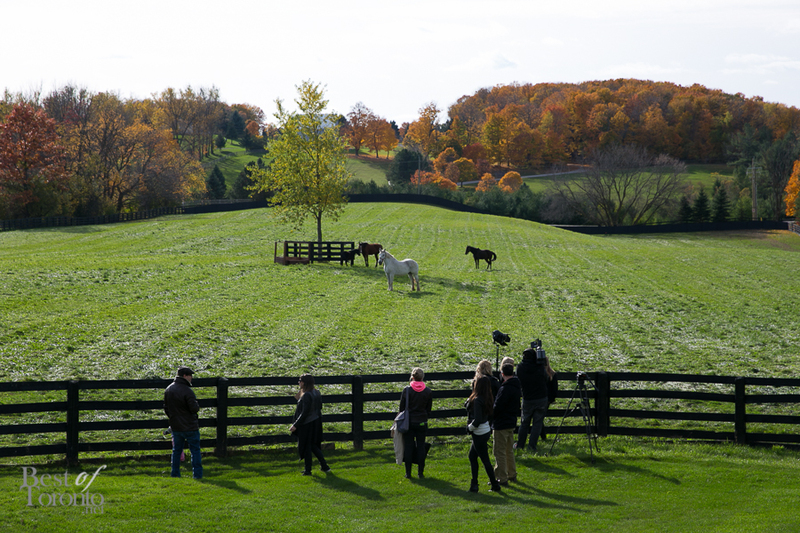 At the exclusive launch party for Dog Tales Rescue & Sanctuary, friends, family and TV personalities attended the preview of the new one-of-a-kind dog and horse sanctuary in King City. 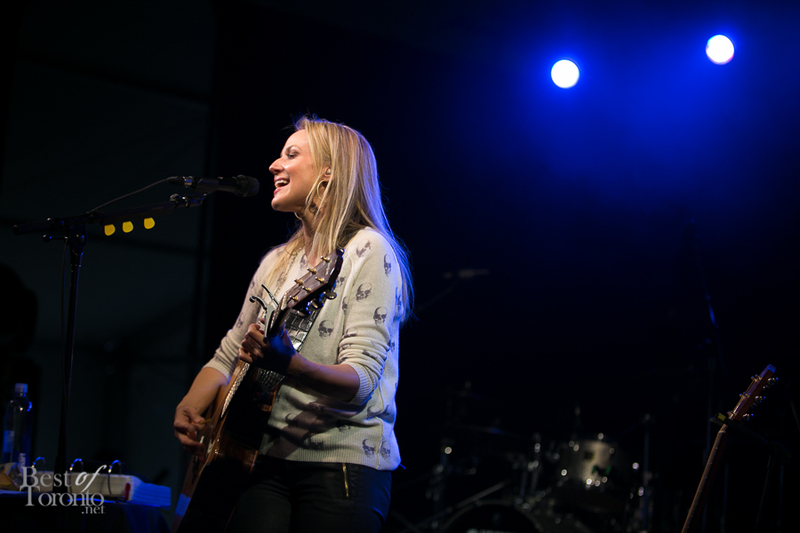 “You Were Meant For Me” singer Jewel came to perform for the special occasion in animal welfare. The Dog Tales owners ramped up their newly-acquired property in just 6 months with an impressive 50 acres of grass, rolling hills and wooded areas all dedicated to helping rescued dogs find new loving and caring families. The rooms that dogs get to live in here are quite decked out with their top notch decor. It also strives to be a place where retired racehorses can live out their lives in comfort. To celebrate the opening of Dog Tales, guests were treated to an impressive musical line-up. 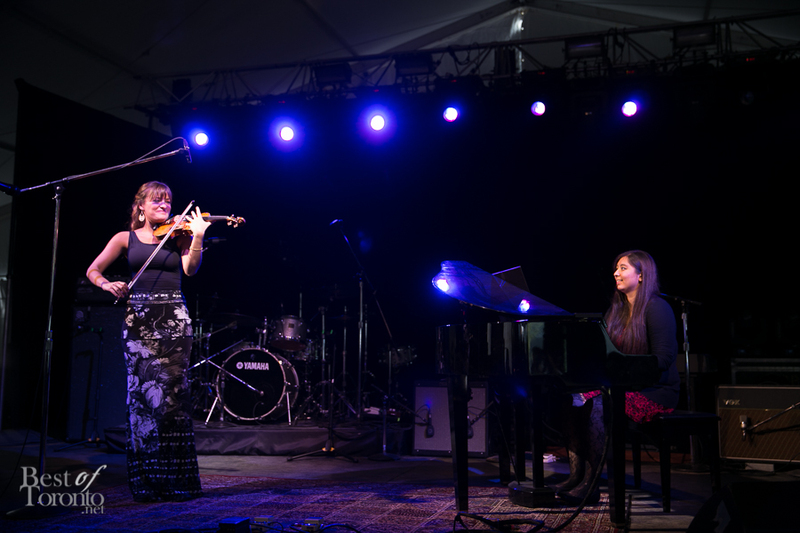 Winner of a 2013 Classic BRIT Award, Nicola Benedetti, started things off demonstrating her violin virtuosity. Then next up was the one and only Jewel. 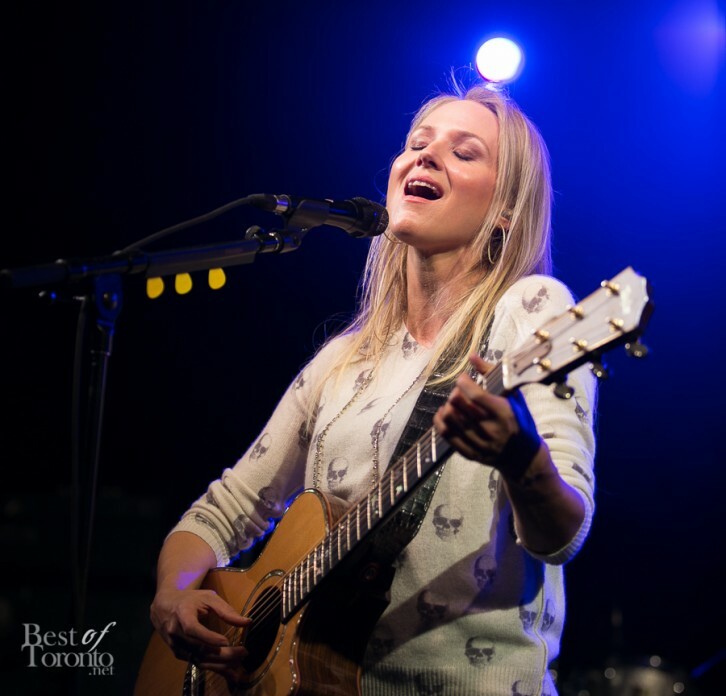 For me, growing up listening to Jewel’s “Pieces of You” album while studying in high school, it was quite surreal to see and hear Jewel live in person. And it was an impressive live performance especially her yodelling finale. 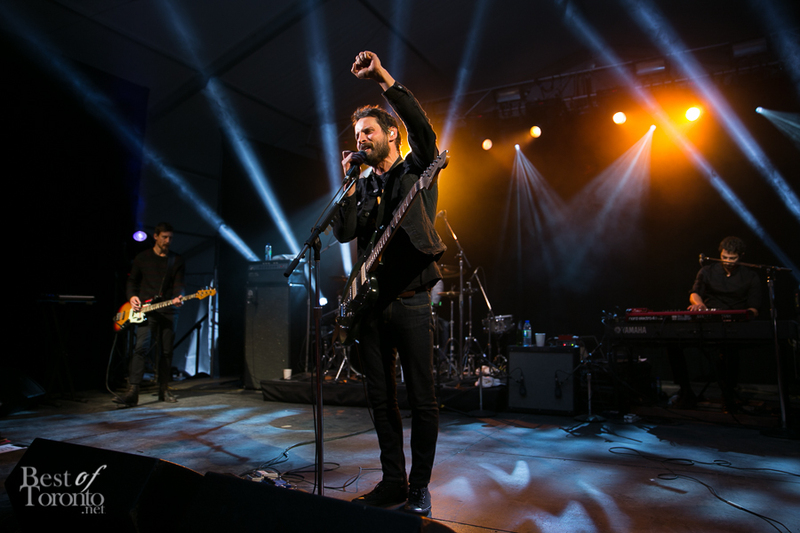 To finish off the day, the Juno award-winning Sam Roberts Band did what they do best and rocked the house. So opening their doors this November (they’re not open to the public quite yet as of writing), Dog Tales Rescue & Sanctuary is available for visits as a unique day-trip destination from Toronto for animal-loving families and travellers who enjoy spending time outdoors. The public is encouraged to visit the shelter whether they plan to adopt a dog or not. Families are also welcome to bring their pets when they visit Dog Tales. Dog Tales will host weekly Sunday adoptions. It was such a special treat to spend the day on October 19th celebrating the new, unique attraction. It definitely is a unique and fun family-friendly destination worth a visit. For more information visit www.dogtales.ca or visit them on Facebook and Twitter.